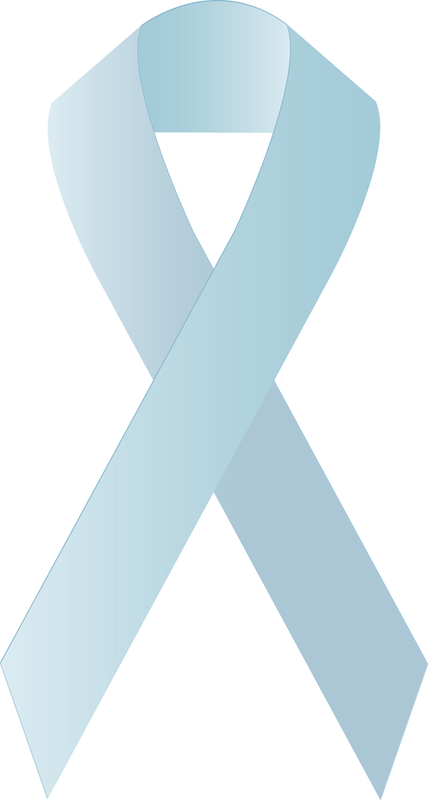 It’s September 2012: Prostate Health Awareness Month!!! Guys, if you are age 35+, make an appointment with your urologist (if you don’t have one, get one). If you haven’t started, begin an annual prostate exam. Be sure to request the PSA test, which is quite accurate for detecting a high possibility of prostate cancer. There have been many lives sustained as a result of early detection. As I’ve said in earlier posts, DON’T PUT IT OFF!!! What you don’t know CAN hurt you! Also, I just added my “broken to serve” Twitter feed over on the right side. With September being Awareness month and then November following two months after where my church’s annual men’s prostate screening will occur, there will be more frequent posts and tweets, so please “follow.” Peace!